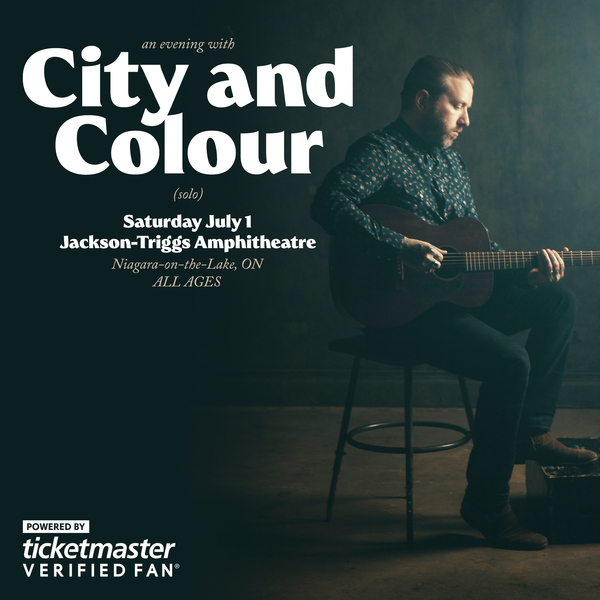 I’m so excited to announce this one…Not only am i comin home to play Niagara-On-The-Lake on July 2, but i’ll be heading to Niagara a day early to perform an EXCLUSIVE ONTARIO SOLO show Jackson-Triggs Amphitheatre, Saturday July 1. Tickets are extremely limited. We are working with Ticketmaster #verifiedfan to lessen the chances of tickets ending up in the wrong hands. please remember: tickets are limited and registration does not guarantee you will receive tickets. There will be under 500 available for sale when they are released on Friday. You will be limited to 2 tickets per person and will be required to show I.D. and Credit Card upon entry to the venue. These tickets are NON-TRANSFERABLE.